» MANIFEST WHAT YOU WANT IN 48 HOURS (law of attraction) ✅ WARNING!! INSTANT RESULTS!!! 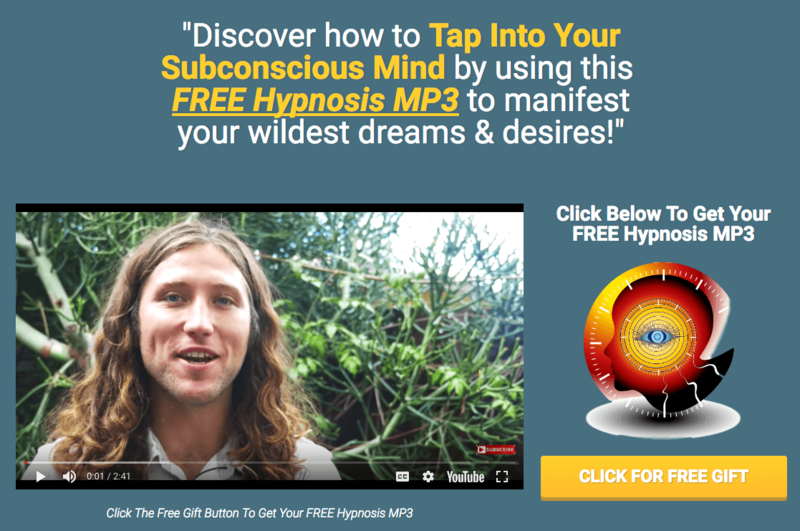 MANIFEST WHAT YOU WANT IN 48 HOURS (law of attraction) ✅ WARNING!! INSTANT RESULTS!!! Manifest what you want in 48 hours or less. I want to share with you a law of attraction technique that's going to allow you to do just that. The clock is ticking on your 48 hours. Use this technique to manifest what you want in 48 hours. When I say a phrase like you can manifest what you want in 48 hours or less, for most people, there is a resistance that immediately comes up that dismisses that. If you put your resistance aside for a minute. Suspend your disbelief right now and use the next 48 hours as an experiment. You're going to pick one thing that you want to manifest, whether it's unexpected money, whether you're looking to attract a mentor, new resources, more resources, the right resources, a date, new individuals, friends, whatever it is that you're wanting to create more of. Pick one thing and for the next 48 hours, work on manifesting. Focus on how to manifest what you want in 48 hours. I'm going to share with you some techniques that you can use to make that so. The first thing you need to do is calm your mind. I invite you into a very quick meditation. Close your eyes and with your eyes closed, what I am inviting you to do is to call onto the screen of your mind the exact situation that would happen when you manifest what you want in the next 48 hours. You can feel yourself starting to get more excited. You can feel the reality of that starting to set in in your life and when you feel complete, you can open your eyes back up and so that was just a quick meditation to allow you to get in the right energy to manifest what you want in 48 hours. Now what happens is very amazing things. When you can drop in very quickly into a level of consciousness like that, you start shifting the cards in your favor and things show up. I am attracting what I want. Now you know we have 65,000 thoughts in a day and and 95 percent of them are subconscious. Sub means below, so below conscious. They're below our conscious control. We have approximately 65,000 thoughts, 95 percent of which are subconscious according to psychologists until we learn to rewire them. Approximately 70 percent of them are negative and redundant, so the majority of the average person's conditioned mind is repeating unnecessary and unhelpful thoughts over and over and over again. Now you're really starting to set the energy for a great synchronicity, for an amazing thing to show up in your life today. What you want is already here. Everything in this entire universe is energy and the only reason we don't get what we want more often is because we're offering an energy of resistance towards what we want. I want to remind you of this. You literally came here in order to experience the fullness of life. When you start to look for good things, it passes over to your brain and your reticular activating system starts to notice opportunities that otherwise you would convince yourself out of before you could even see them. That's what's going to happen to you today. It's like when you start seeing a yellow punch buggy and then you're like, I keep saying Yellow Punch buggies, and then they start showing up more and more and more and more. What's happening? Your brain has gotten conditioned to looking for those things. Most people's brain is conditioned for things that they do not want, so today, amazing things will happen for you. Constantly move confidently in the direction of your dreams. Face your fears, take action to that show up to life. Whatever it is, do it and know without needing to overthink it, that great things will come as a result. This is Jake Busey. Would Jake Ducey.com. Use Your life as an experiment to create the best life you possibly can. You are a child of God. You're a piece of the universe and you deserve and have the right to partake in the abundance life has to offer starting today. Download The Second Mind. It's a software I created to start rewiring the brain so that your brain is in alignment with what you want. You can create your second mind which is wired towards what you want to attract. Abundance, love, prosperity, whatever it is that you want into your life.